The Multi Pillow will help you find comfortable support not only under the belly, but also in the lumbar section of the spine and under legs. Dimensions: 58 cm x 32 cm x 9 cm (around 23x12x3.5 inches). Multi-relax for a woman’s body tired of pregnancy. Memory foam contours to all your body ensuring comfort day and night. Perfectly supports your belly when lying on the side. Helps to keep the hips and spine in a neutral position. Ensures the soothing sense of relax and recreation. It provides support for the spine in the lumbar section when you are sitting or lying. After the delivery, it aids the regeneration of the body. 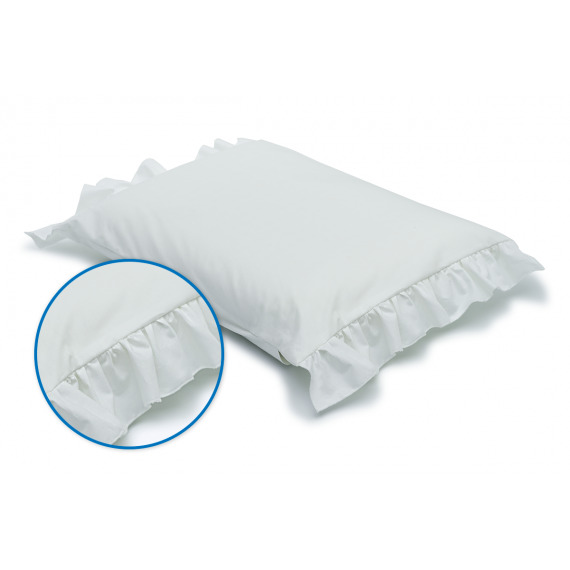 Used with the pillow under the belly, it is the perfect support set for the pregnant woman. 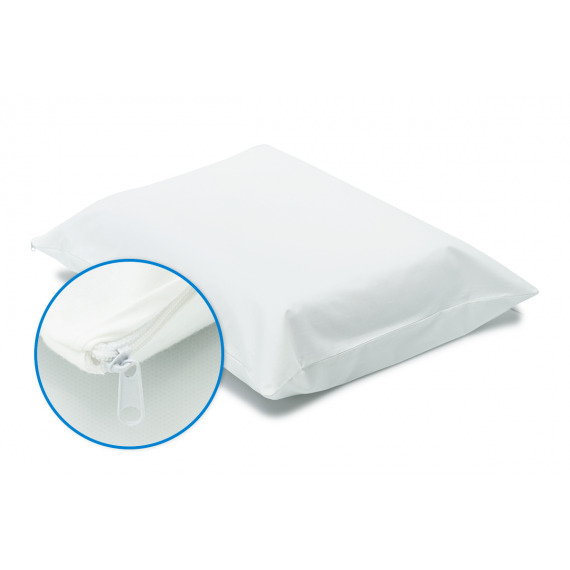 A removable, easy to keep clean cover made of jersey. Just for you.